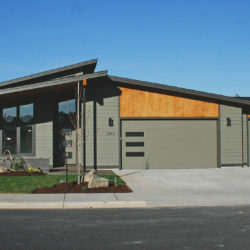 Cougar - JD Neel Construction Inc. 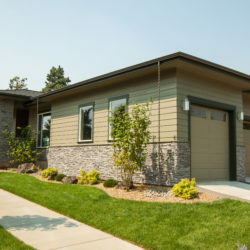 This new home by J.D. 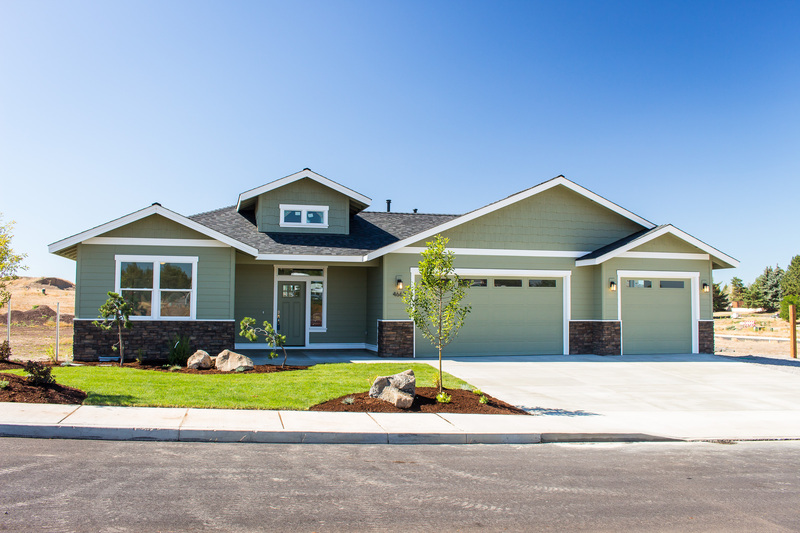 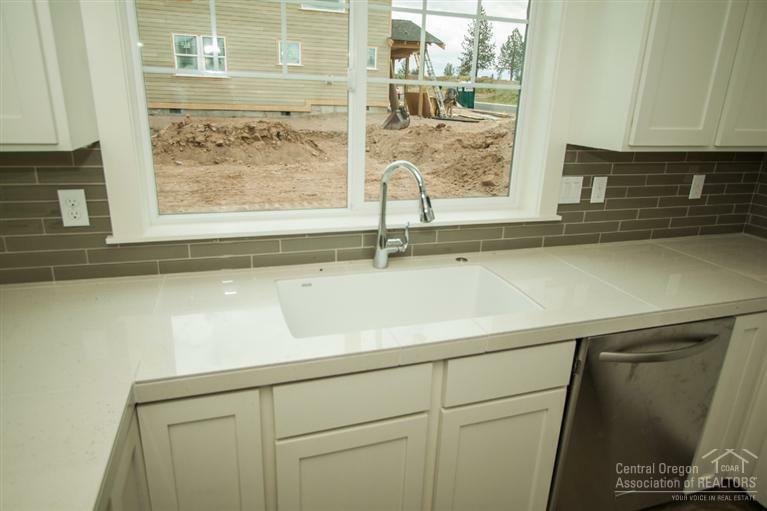 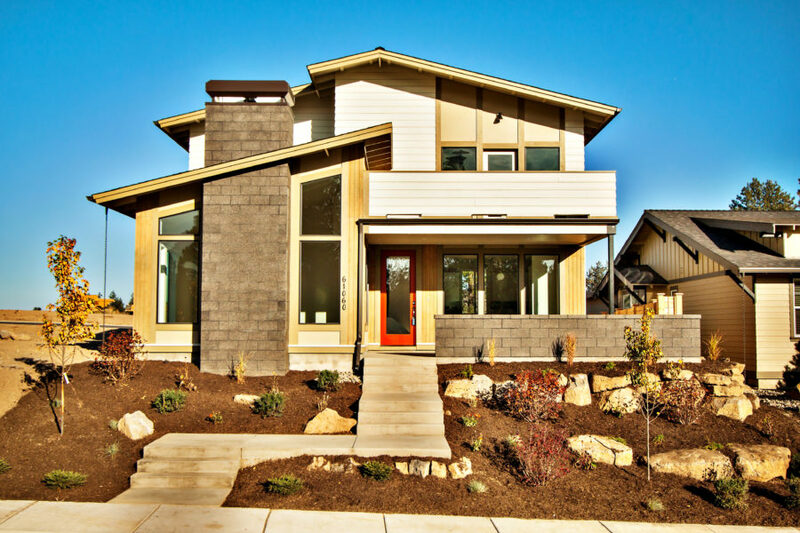 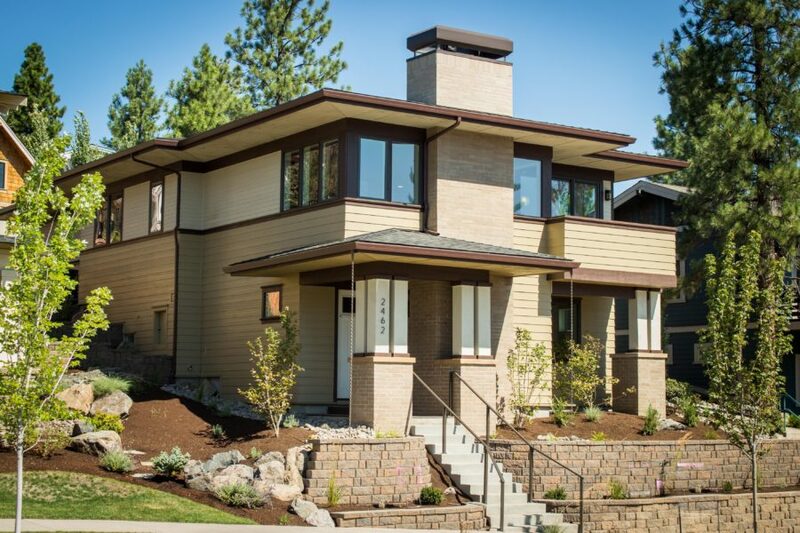 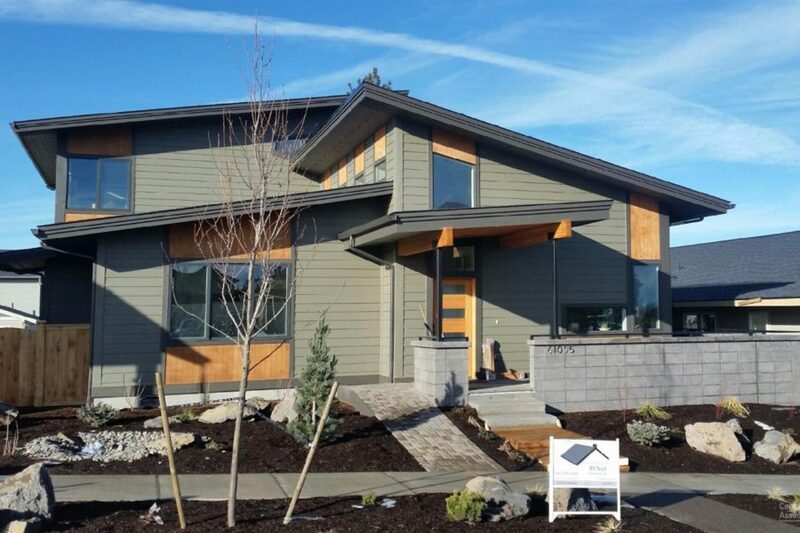 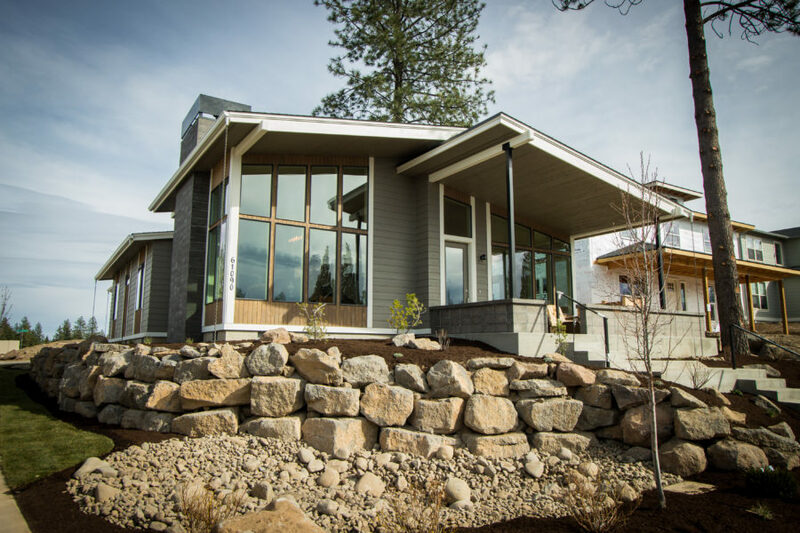 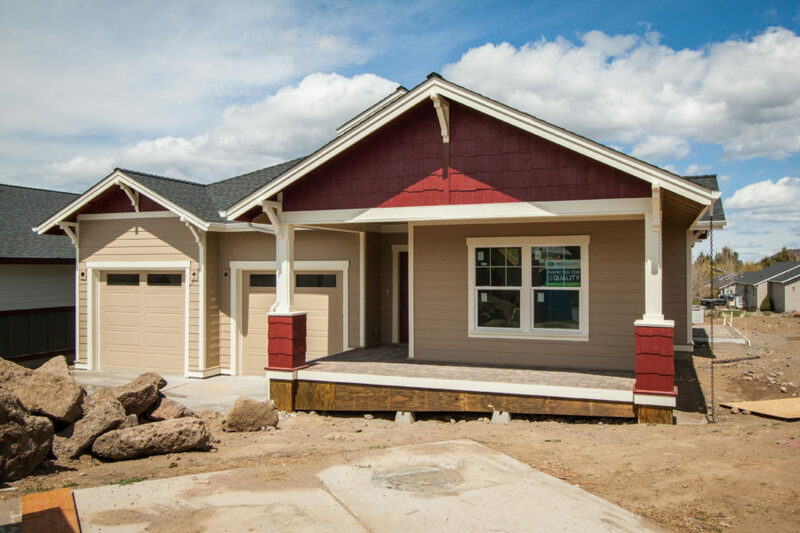 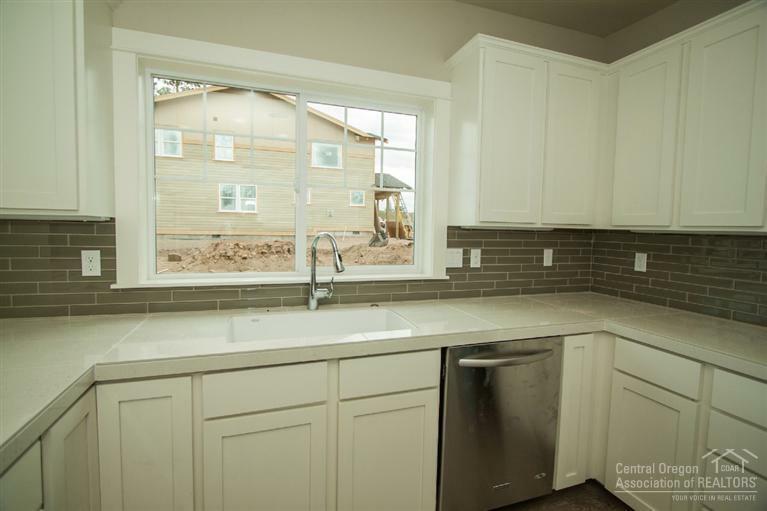 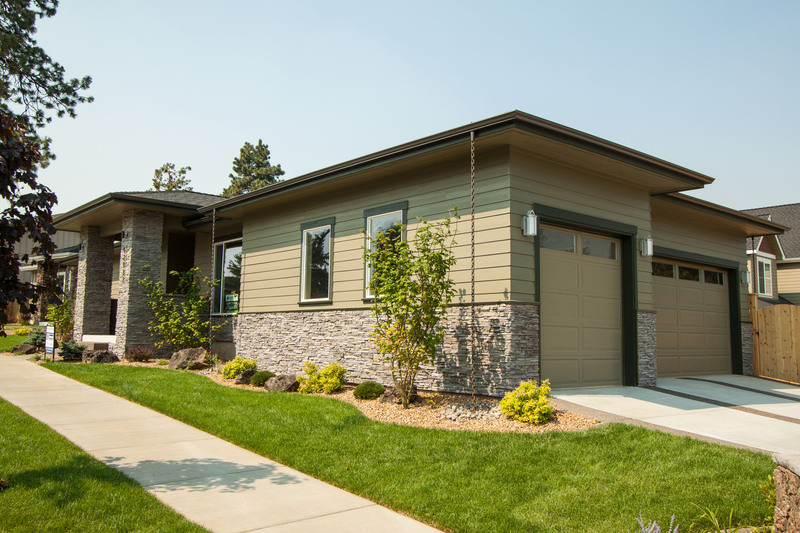 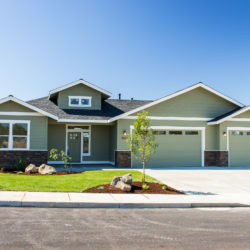 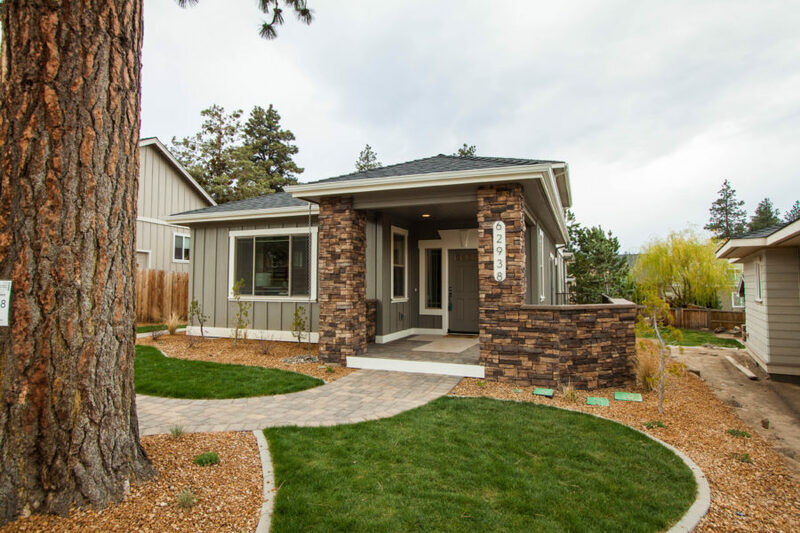 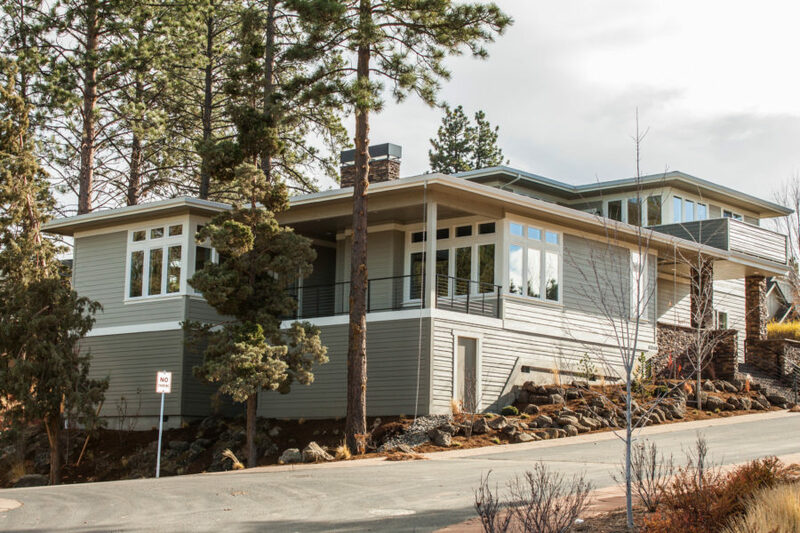 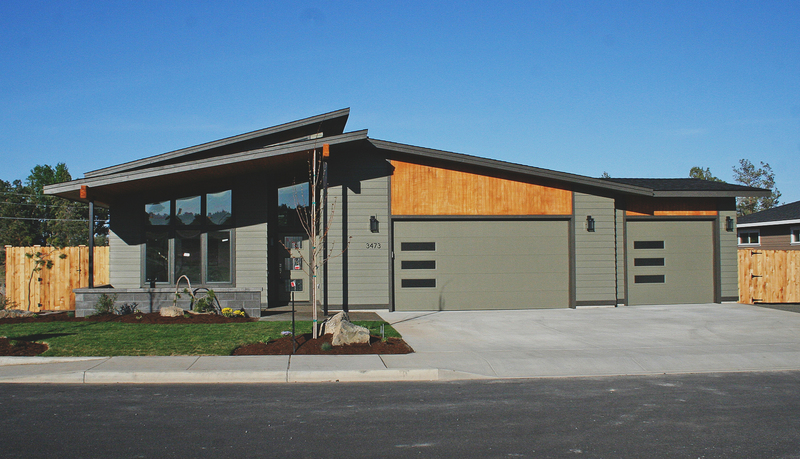 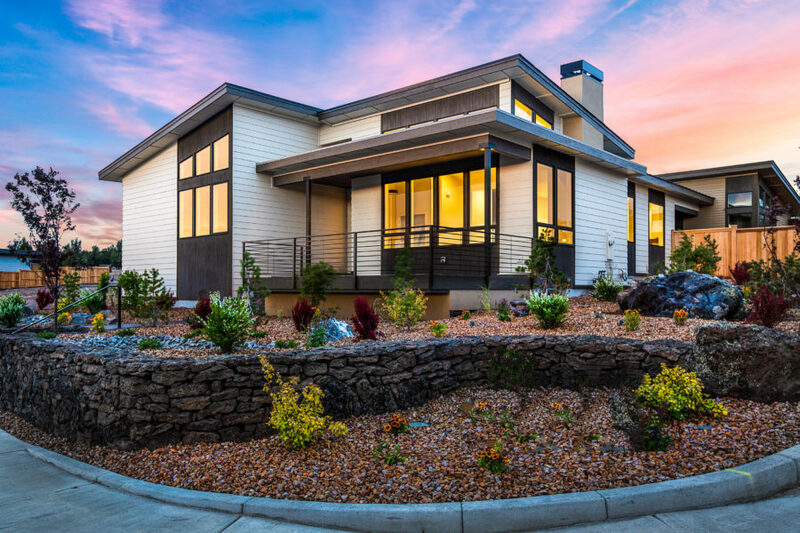 Neel Construction Inc. helps launch Hidden Hills, a desirable new neighborhood in SE Bend. 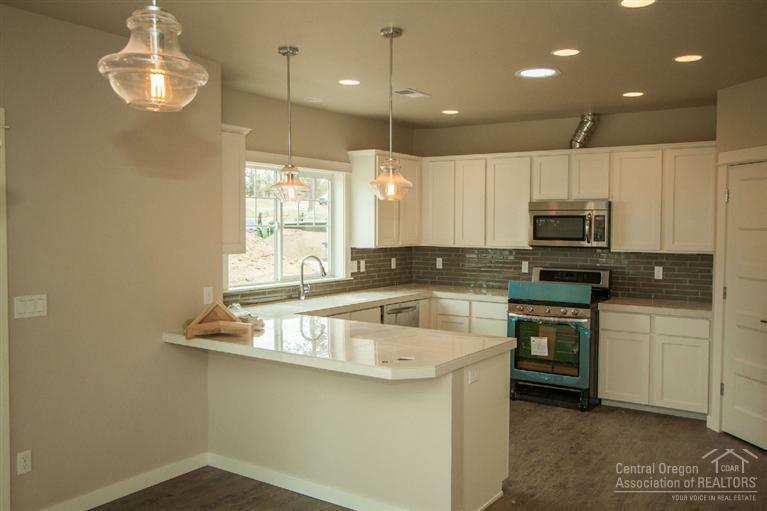 The kitchen looks across a peninsular breakfast bar to the great room with dining & living areas. 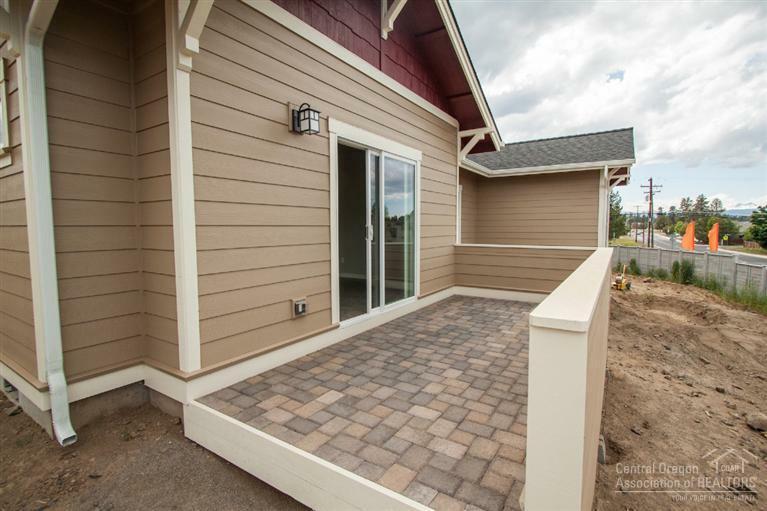 There is a breakfast patio off the dining area and another patio at the rear with living area access. 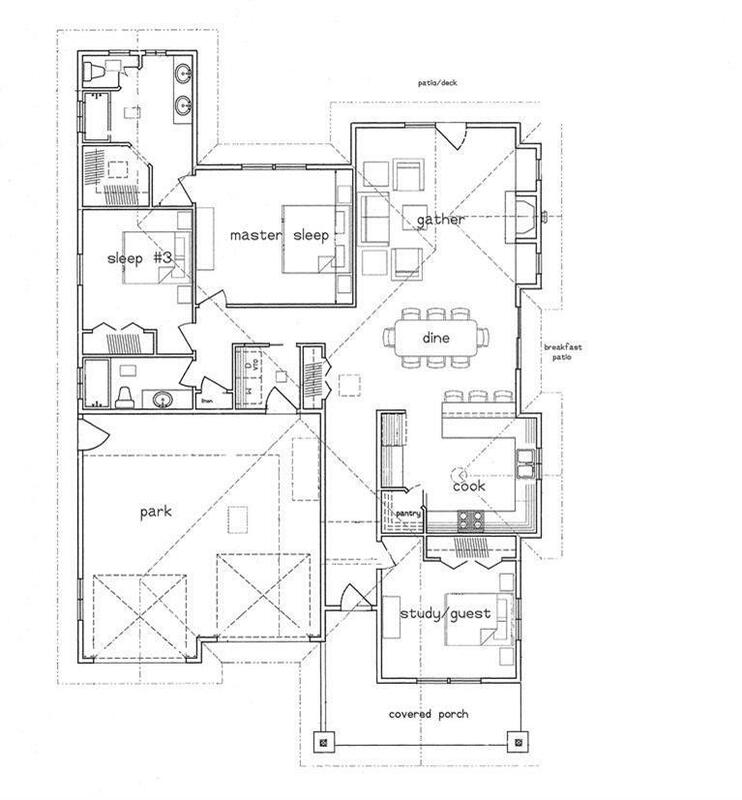 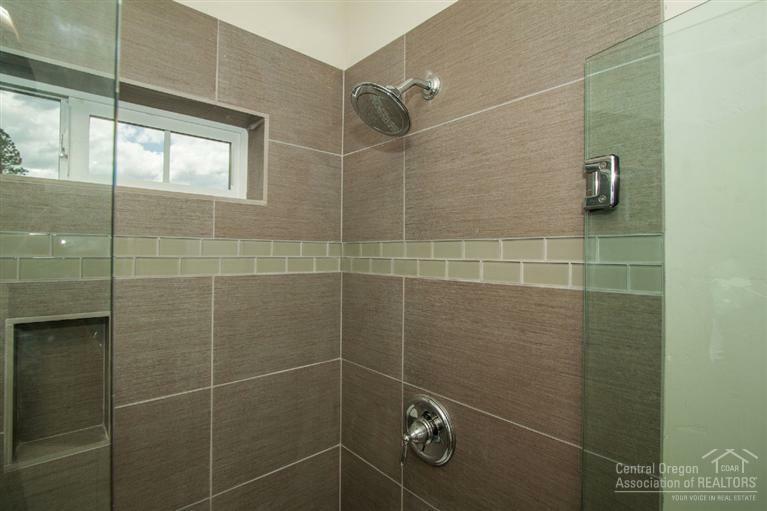 The master suite is at the rear and includes a bath with two sinks, 5-ft shower & walk-in closet. 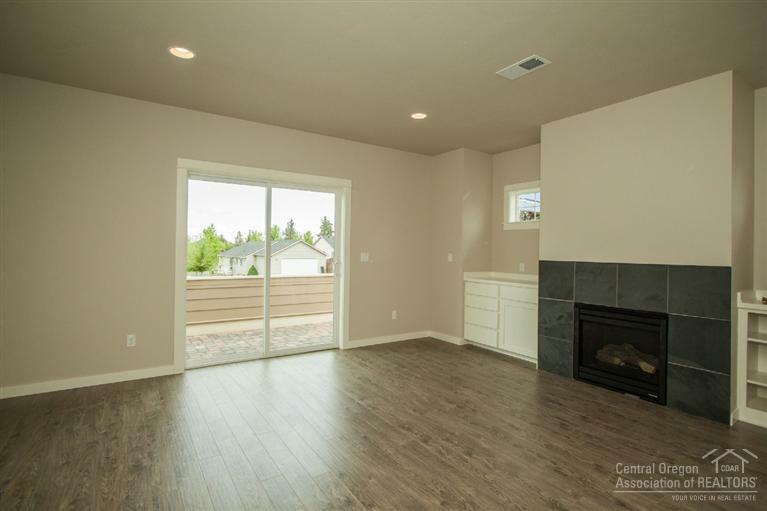 Foyer ceiling extends up to a clerestory dormer. 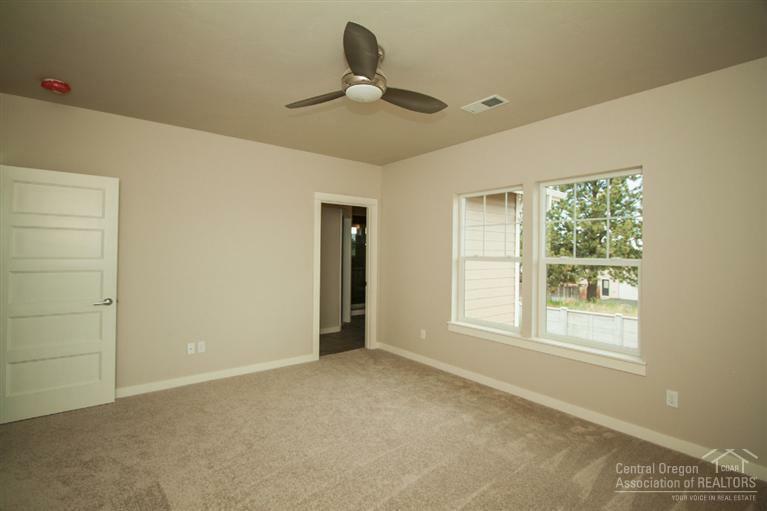 Bedroom off the foyer can be used as a study or office.